Sometimes it’s socks. Another time, it was a book cover. 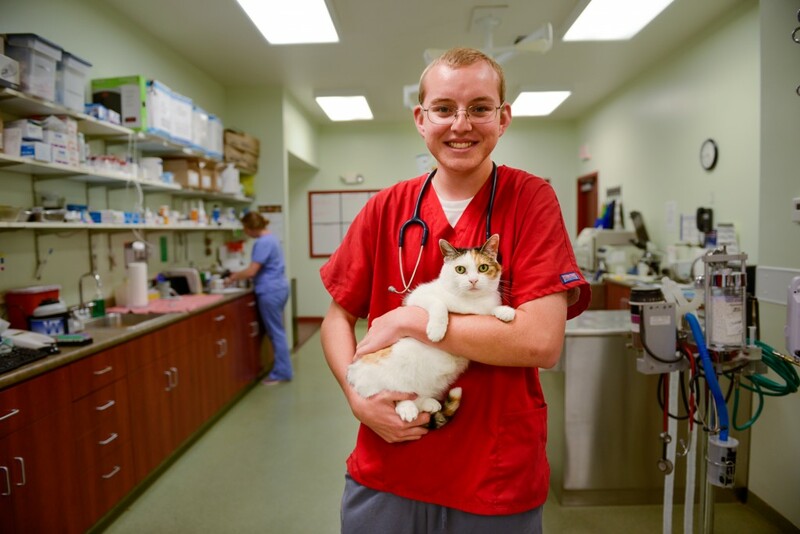 Robert Schmidt has retrieved quite a few things from misguided pets’ digestive systems as an assistant at Horton Animal Hospital, where he’s worked with his aunt for the past three years. While most of the time he helps with simpler things — such as feeding kenneled animals or spaying and neutering pets — he also has amputated a dog’s toe after it had a lawnmower mishap. Schmidt says he’s kind of following in his aunt’s footsteps. She majored in biochemistry at the University of Missouri and studied at its veterinary school, too. That’s what Robert wants to do with his life. 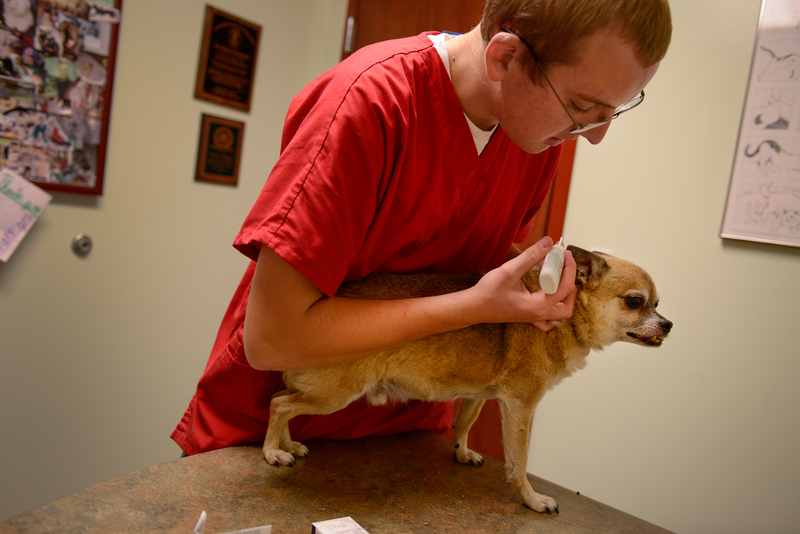 Schmidt likes working with animals, but pets aren’t the only animals he’s interested in. An internship at the MU Animal Sciences Research Center two summers ago had Schmidt elbow deep in fistulated cows’ stomachs as he assisted in research that tested the affects of adding different metals in cows feed to help them better absorb protein. As a freshman in the Discovery Fellows Program, Schmidt now finds himself knuckle deep in dirt as he digs into plant genetics. 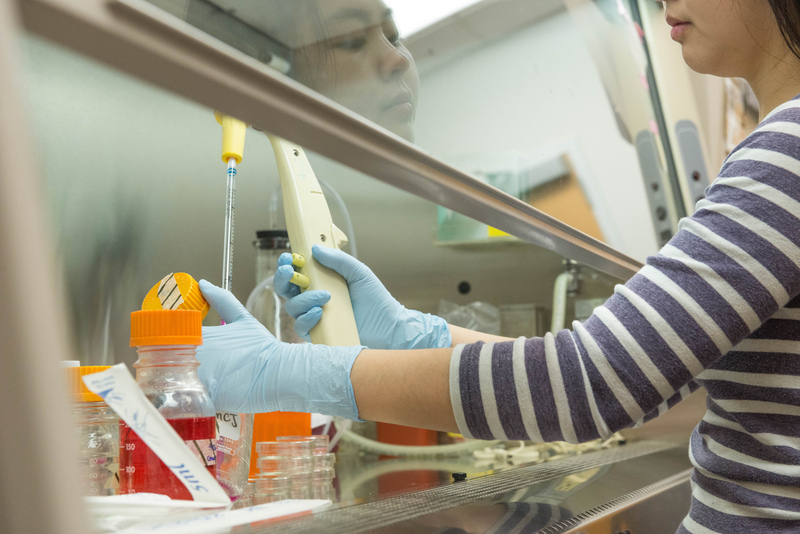 The Discovery Fellows Program pairs first-semester freshmen and sophomores with scientists in their chosen field, allowing them to get hands-on experience in research on campus while earning a $1,700 stipend. That led Schmidt, an MU Honors College student, to the lab of biologist Scott Peck in the Bond Life Sciences Center. 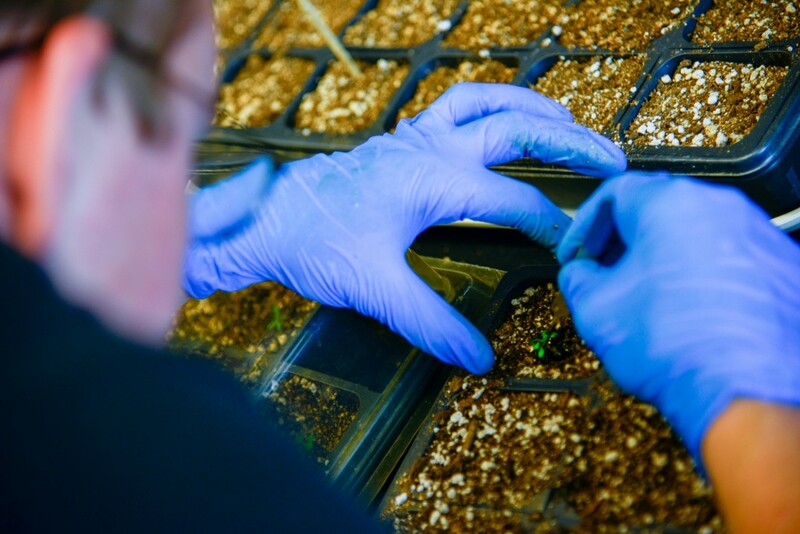 Peck studies how plants recognize and respond to infections, specifically focusing on three proteins that begin to chemically modify shortly after a plant is infected. 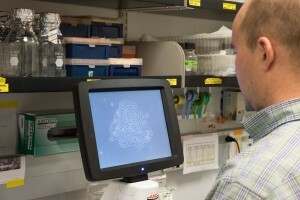 No one knows what these proteins actually do, Peck said, making the research that much more interesting. Schmidt has been growing Arabidopsis seeds of three different types, each missing one of the three proteins. 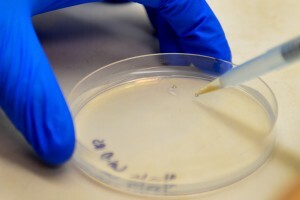 Once those seeds have fully grown, Schmidt said they will cross-pollinate the three variations to hopefully create a plant without any of those three proteins. 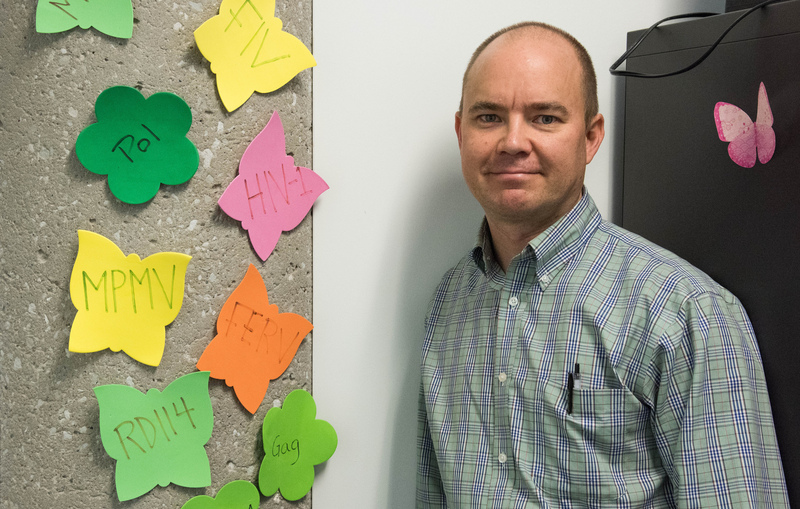 He hopes to have triple mutants by early next semester, so they can experiment with them to better understand the roles of the absent proteins. While Schmidt came into Peck’s lab with more of an interest in animals, he sees how the skills translate. Like most freshman, the former Rockbridge Valedictorian is still figuring out his life plans. He’s considering a double major in math, a favorite subject of his, and now wonders whether he might attend graduate school instead of vet school. As for now, he’s just waiting for his first batch of Arabidopsis seeds to mature.